The Castle is a holiday home set in Barnard Castle, 34 km from Durham. 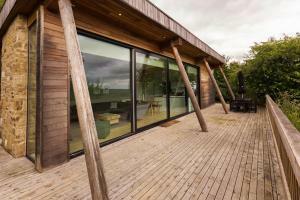 The property is 45 km from Middlesbrough and features views of the city. There.. 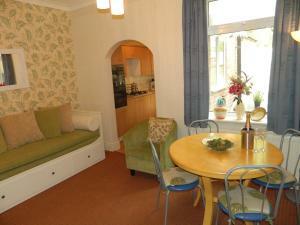 Situated in Bedale, this holiday home features free WiFi. It provides free private parking. The kitchen comes with a dishwasher, an oven and a toaste..
Mr Mccormick'S Cottage is a holiday home located in Bedale in the North Yorkshire Region and is 35 km from Harrogate. 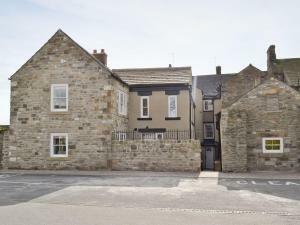 It provides free private parking..
Obed Hussey'S Cottage offers pet-friendly accommodation in Bedale, 35 km from Harrogate and 47 km from Skipton. The property is 39 km from Middlesbrou..
2 Covill Barn Cottage is a holiday home set in Bouthwaite in the North Yorkshire Region and is 41 km from Leeds. The unit is 24 km from Harrogate. Th.. Located 34 km from Durham and 45 km from Middlesbrough, High Force offers accommodation in Barnard Castle. The property is 24 km from Darlington and b.. Situated in Hawes in the North Yorkshire Region, this holiday home is 48 km from Windermere. The property is 48 km from Bowness-on-Windermere and free.. 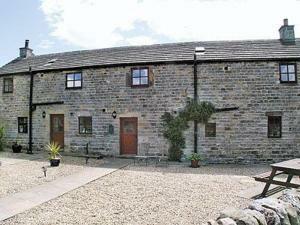 Located in Askrigg, this holiday home is situated 43 km from Kendal. The unit is 39 km from Skipton. A dishwasher and an oven can be found in the kit..
Set in Leyburn, this holiday home is situated 42 km from Harrogate. It provides free private parking. Free WiFi is featured throughout the property. .. 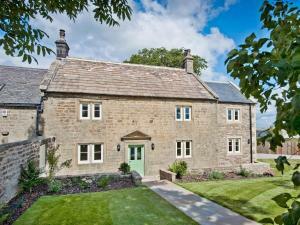 Featuring a garden, Lilac Cottage is a holiday home situated in Hawes in the North Yorkshire Region. It provides free private parking. There is a din..